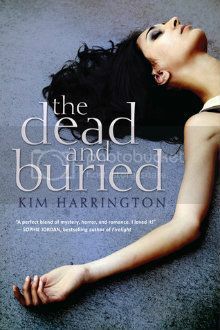 Welcome to this stop of The Dead and Buried blog tour! Part of the fun of reading is imagining who would play the characters. Today, both Kim Harrington and I have picked actors and actresses who would play Jade, Kayla, Kane, and Donovan. But first, some info about the book! And now, on to character choices from Kim and myself! For Jade I would want someone who has a little bit of vulnerability to their look, but also the capacity for great bravery. 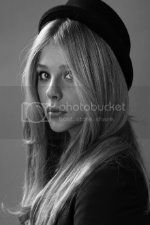 Chloe Moretz could rock this. Plus, she's no stranger to horror. Even though she hasn't been in many things recently, I think she has the characteristics that Kim described. Victoria Justice, if only because Kayla is the complete opposite of the characters she normally plays. I think she has it in her, though. She'd probably have a blast playing the ultimate mean girl. In all of her pictures, she seems to have the right look and feel for Kayla. Plus, after playing in Texas Chainsaw Massacre, The Dead and Buried would be right up her alley. 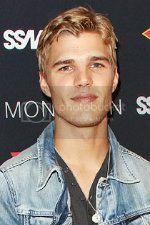 Chris Zylka. Athletic pretty boy who looks like he just fell out of an Abercrombie catalog? CHECK. 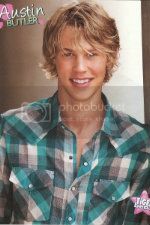 Something about this picture just made Austin Butler seem like the perfect choice for Kane. 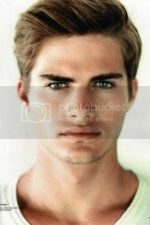 In the book he is described as having dark hair and stunning bright blue eyes. He's not a cocky jock, he's a quiet artist. 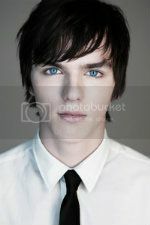 This picture of Nicholas Hoult is perfectly Donovan. Plus, that boy can ACT. In addition to having darker hair and blue eyes, something about his expression here says that he's been through a lot, and to me that matches Donovan well. What do you think of all the picks? Do you have some of your own? Be sure to let us know in the comments! As part of the blog tour, we will be giving away three galleys of The Dead and Buried! Believe me, this is a book you don't want to miss. Enter below for your chance to win! 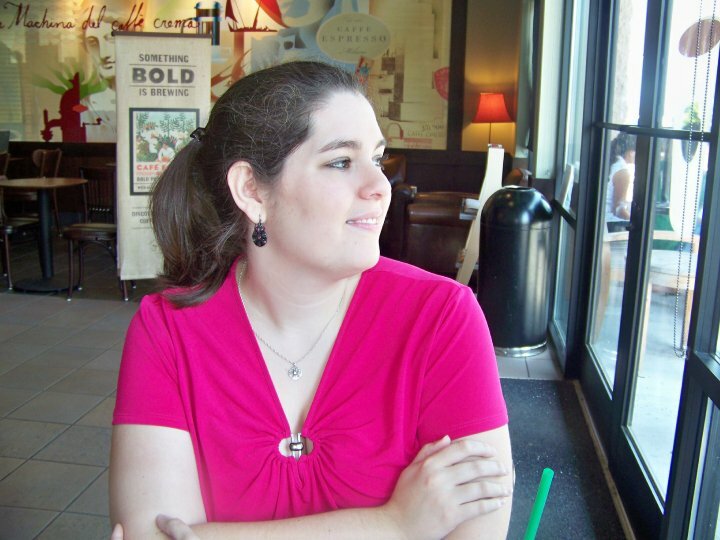 Make sure you don't miss any of the stops on the blog tour! There are many more exciting posts planned! I love both your picks though I totally see Jade as Chloe, Kane as Chris and Donovan as Nick. I love your choice for Kayla best though! That's exactly who I'd have chosen, too.